Celebrating the graduation of the 2012 Eva Lowe Fellowship Program. The National Fellowship Program for Asian American Organizing and Civic Engagement develops the leadership of a new generation of activists and organizers who are deeply invested in building the power of and improving the lives of working-class Asian immigrant communities. The fellowship is a national expansion of the Eva Lowe Fellowship for Social Justice, founded by the Chinese Progressive Association in 2010. Since its launch, the Eva Lowe Fellowship program has trained over 20 young organizers and activists. 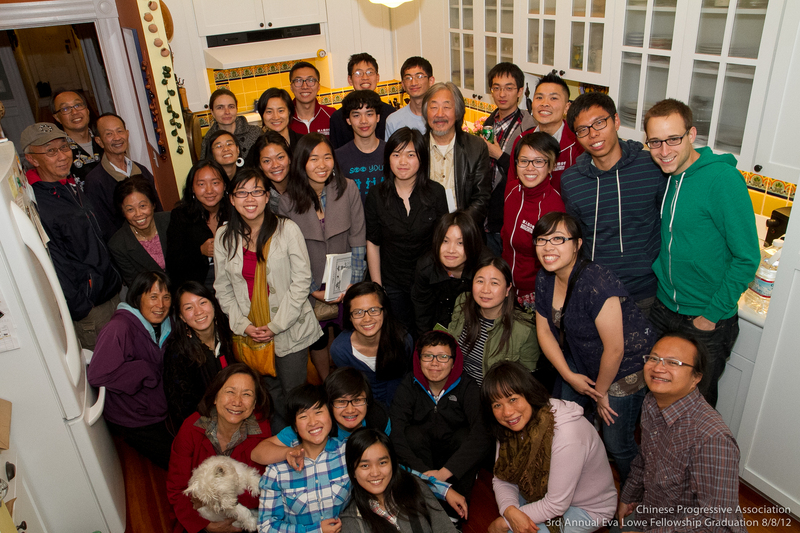 2014 marks the pilot year for the National Fellowship for Asian American Civic Engagement. During ten weeks of intensive training, ground work and reflection, Fellows will learn about and support struggles at their host sites in Boston, Long Beach, Los Angeles, New York, Oakland, Richmond, and San Francisco; work to connect the larger API Movement across the country; and build lasting relationships with peers, mentors and community members. 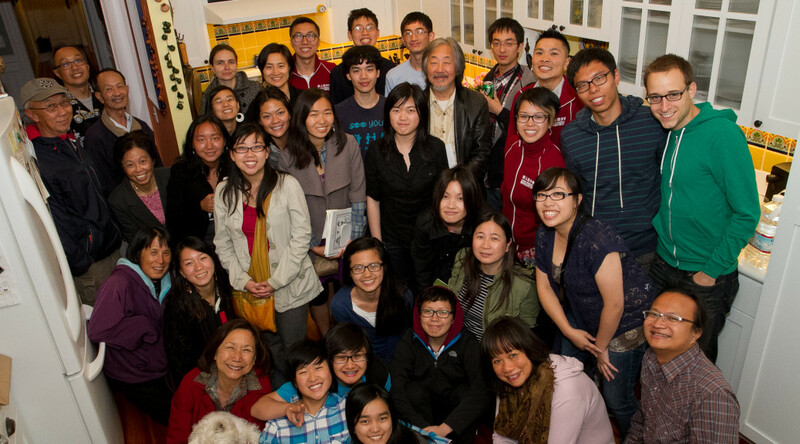 The fellowship is coordinated by the Chinese Progressive Association in San Francisco.